This environment-friendly jute bags made to hold bottles carefully is truly very stunning in its appearance. These reusable bags are very functional and can accommodate all your bottles that you want to keep safe. 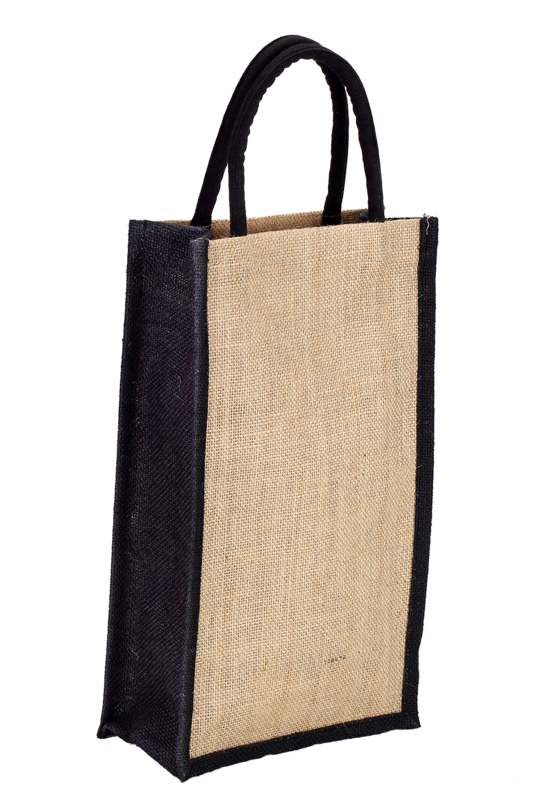 Available in black and natural Jute colored body, these bags are much easier to hold and carry with its two hard roped handles. 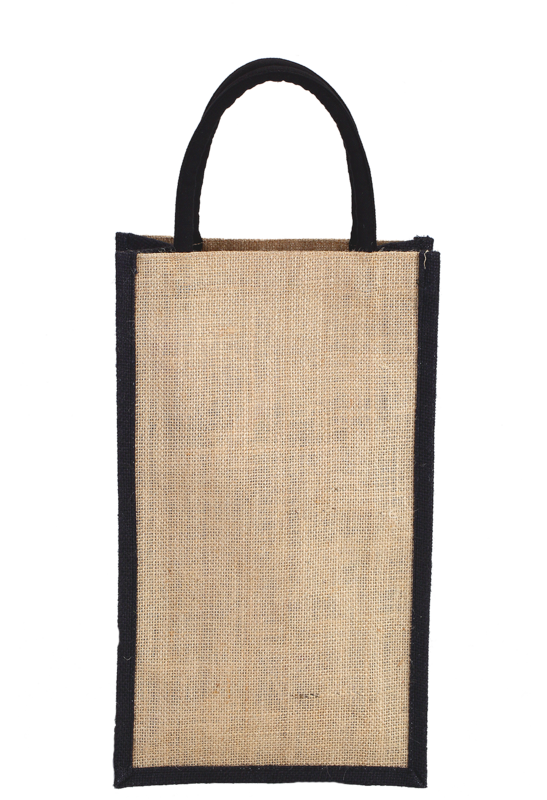 Supporting the eco-friendly materials, these jute bags are best to carry your bottles with utmost safety.